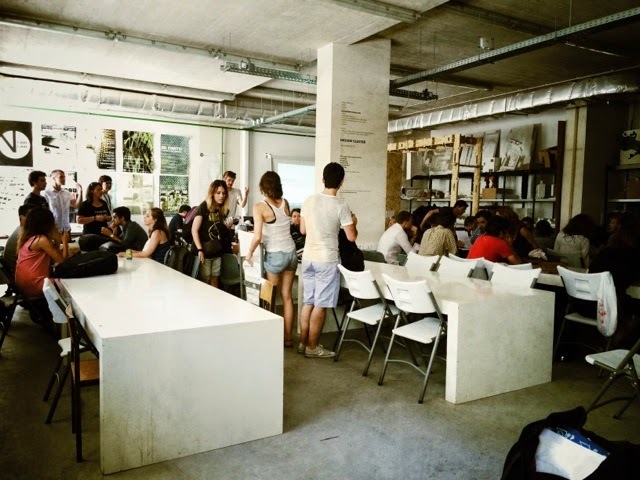 OIKONET - LISBON WORKSHOP 2014: Design studio kick off! homes as a response to contemporary living patterns. All in 3 days, effectively. A tall order indeed! But the students teams have risen to the challenge with gusto. Some really innovative solutions developing in a hectic atmosphere of collaborative learning. So looking forward to the final presentations and reflections tomorrow - sometimes you just don't mind having to work on a Saturday.